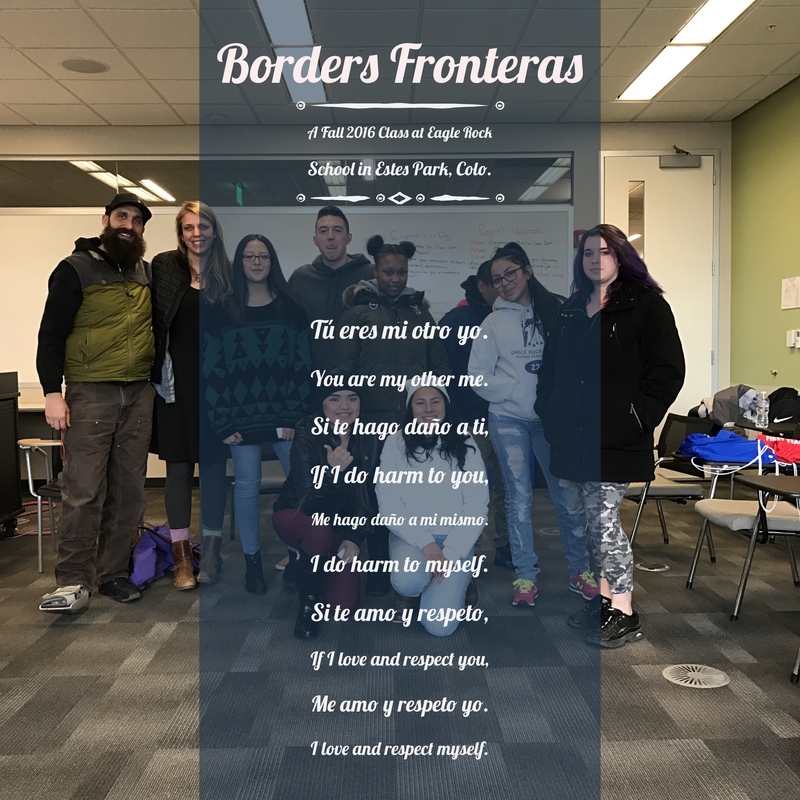 One of the major “perks” of becoming a part of our cohort of Public Allies Fellows at Eagle Rock is the opportunity to participate in a Colorado state alternative teacher licensure program, which is paid for by Eagle Rock. An important portion of that program centers on weekly meetings with new licensure candidates on campus to hear fresh teaching skills from our Professional Development Center team members as a means of boosting the candidates’ instructional techniques. 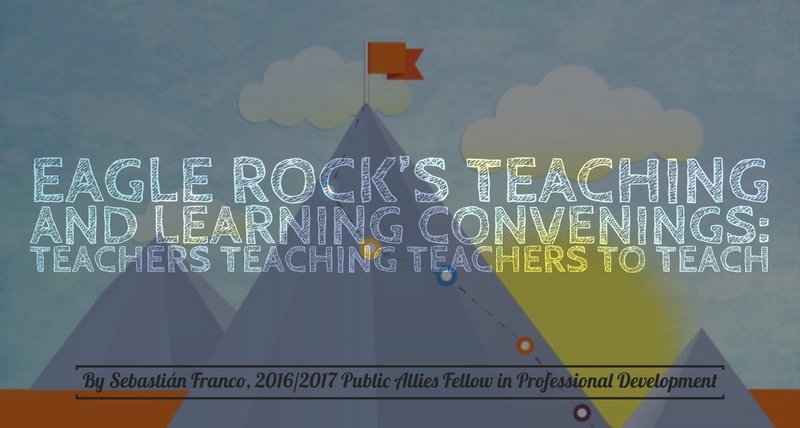 Offered through our Fellowship Program in partnership with the Colorado Department of Education and Public Allies Inc., these “mini” lessons — known as Teaching and Learning Convenings (TLC) — are intended to improve the quality of teaching and awareness each candidate can produce within a classroom setting. The learnings range from classroom culture to simple and effective practices that can improve each student’s experience. Like nearly all of our job postings here at Eagle Rock School and Professional Development Center, there is an important proviso for potential employees and that caveat is this: You must be willing to empower an active student body and work closely alongside these young charges. 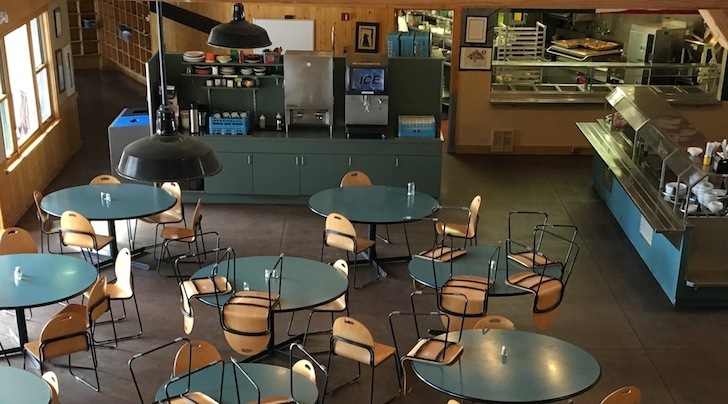 Our mountainside campus in Estes Park, Colorado, is in need of a line chef instructor, and our big concern isn’t that you be able to prepare chateaubriand with your eyes closed. Our big concern is that you can take teen-aged students under your wing and patiently teach them what you’ve learned in your culinary career. We aren’t looking for a strict disciplinarian behind the counter or the arbitrarily shouting of “No soup for you!” Rather, we are seeking a chef willing to support students in finding and nurturing their own particular kitchen skills while simultaneously receiving the benefits of becoming reengaged in their own education. As a result, we seek someone who can help our students develop and customize their own potential passion for cooking, and we need someone to lead the way rather than bark orders like a fry cook. 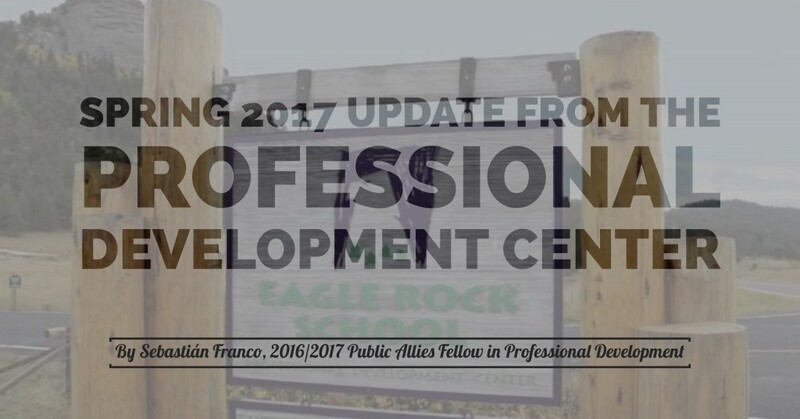 Since beginning my Public Allies Fellowship with Eagle Rock’s Professional Development Center last fall, I have taken note of the many traits that make our professional development team so successful. As background, the Professional Development Center team is charged with executing on a mission to support schools (we refer to them as “partners”) around the country to increase high school student engagement. What is not well known is that the team provides those services to our partners at no cost to them, and our team consists of just four facilitators who regularly provide our services. This presents an interesting challenge as we cannot increase our headcount despite the ever-increasing demand for our services. To meet that challenge, the team has developed a set of practices characterized by working smarter rather than harder. Hallmarks of the team’s practice include organization, efficiency, and constant communication among staffers. Everyone understands what the goals are for each trimester and how their portfolio of partners needs to be shaped for maximum impact. What is it about your talents that separate you from others near you and around the world? This is one of the questions I ask myself when I look into the eyes of each of Eagle Rock’s student athletes. Could they be as skilled as Michael Jordan? 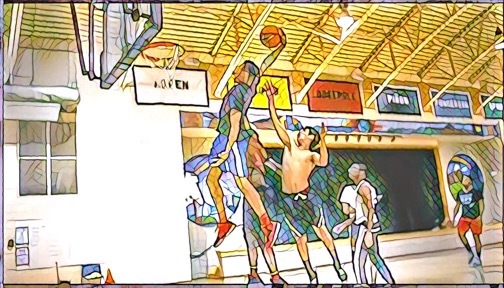 Could they ever be good enough to play NCAA Division I basketball — or any other sport at the collegiate level for that matter? The answer to that question is unobtainable at the moment. But in my head, I’d like to believe that we have student athletes — especially here at Eagle Rock — who can obtain anything they set their mind to.